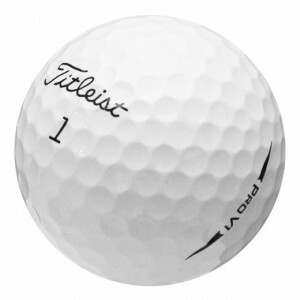 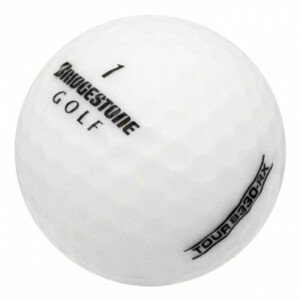 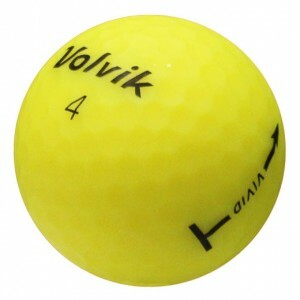 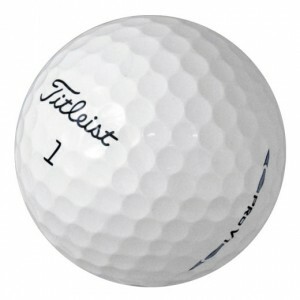 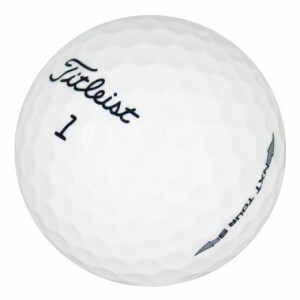 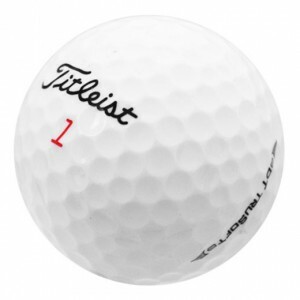 The soft, or low-compression, golf ball can alleviate the negative effects of cold weather. 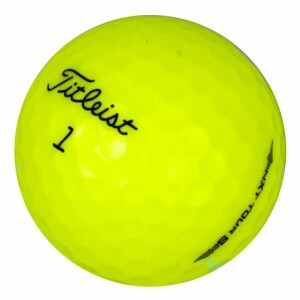 The material used in soft balls does not contract as much in cold weather as the material used in standard, harder balls, helping you maintain distance and speed. 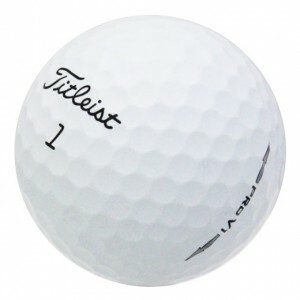 If you are playing in temperatures below 50° F, you should counteract these cold weather effects by playing with a softer ball like the ones shown below.